Former Lok Sabha Speaker Somnath Chatterjee dies at the age of 89. He was suffering from a kidney-related ailment. A ten-time Lok Sabha MP, and Lok Sabha Speaker from 2004 to 2009. 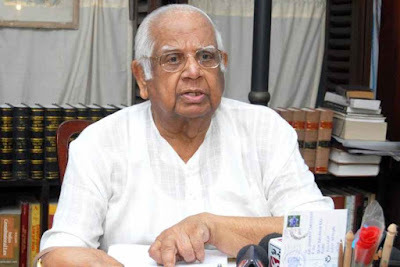 Chatterjee was a member of the Communist Party of India (Marxist) for 40 years since 1968.